“That Tweet Was Not Posted By Me” H.Raja Again Denied His Tweet About SARKAR !! Watch Video !! 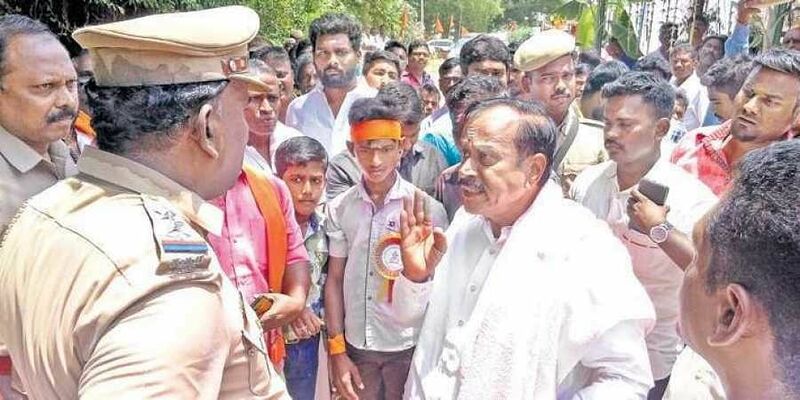 The BJP leader H. Raja who is known for controversies was under fire over his remarks on the film Mersal’s GST and Digital India monologues, was given police protection. That did not stop him from stoking further controversy by saying Mersal film hero Vijay is a Christian and hence the reason for the criticism of GST in his film. Posting a photo of actor Vijay’s voter’s ID and official letterhead, on his Twitter account, Mr. Raja indicated that the popular star is a Christian and his full name is C. Vijay Joseph. A remark was posted from the verified Facebook page of BJP National Secretary H Raja, stating, “Who is Lenin? What is his connection to India? What is the connection of communists to India?” Lenin’s statue was destroyed in Tripura. Today Lenin’s statue, tomorrow Tamil Nadu’s EVR Ramaswami’s statue. As soon as the DMK opposed the comment, H Raja distanced himself from the Facebook post and said that the page was maintained by various administrators. The post was soon deleted. Actor Vishal, president of the Tamil Film Producers Council, strongly criticised Bharatiya Janata Party (BJP) national secretary H. Raja for conceding that he had watched parts of actor Vijay’s latest release Mersal online. It is also believed by people that the film Mersal’s major promotion was nothing but the political stunts of BJP party members including Tamizhisai Soundararajan. As it is been that way in the past now H.Raja posted a tweet which is blatantly criticizing the movie “Sarkar”. H.Raja Tried To Troll “SARKAR” But It Completely Went Wrong !! Check Out The Hilarious Reactions !! Now a video has been released in Galatta youtube channel in which the politician denied that he is not mentioned the movie’s name which implies he did not talked about the film but he liked the quote that he seen somewhere. When the interviewer asked about the film “Sarkar” Raja said ” I did not know any movie that released in the name of Sarkar. All the Sarkar i know about is the Edappadi sarkar and Modi sarkar.” Though the interviewer repeatedly insisted him to talk about the tweet he posted Raja at point denied that the tweet was not posted by him. He also says that he did not watched the film yet and could not state a opinion about it. The politician talked about so many other issues in the video including the judgment of supreme court judgment on Diwali crackers bursting restrictions and so many other issues. Previous articleAn Indian Called Virat “An Overrated Player” !! Kohli Openly Thrashed Him !! 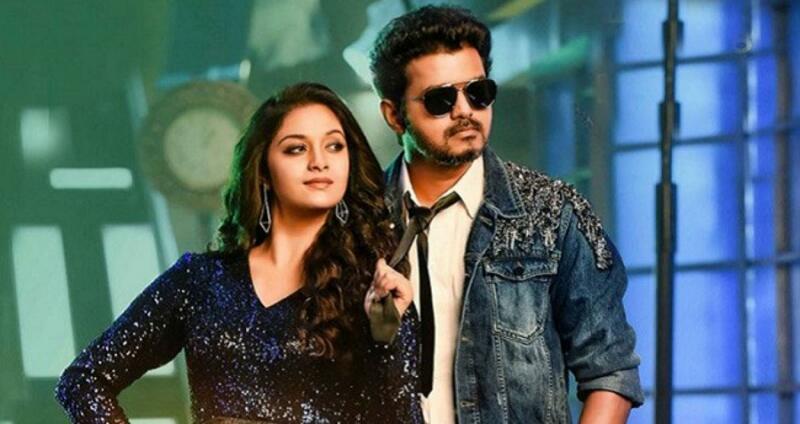 Next articleThis Famous Dance Master Openly Criticized The Choreography Of The Songs In Sarkar !! Check Out ! !